Everyday millions of kids and parents play at parks all over America! Most children have swung on a swing set, played a league sport, or go swimming every year thanks to the Parks and Recreation Association. The National Recreation and Park Association is a national, not-for-profit organization dedicated to ensuring that all Americans have access to parks and recreation for health, conservation, and social equity. Through its network of 60,000 recreation and park professionals and advocates, NRPA encourages the promotion of healthy and active lifestyles, conservation initiatives, and equitable access to parks and public space. Every July it’s National Parks and Recreation Month! 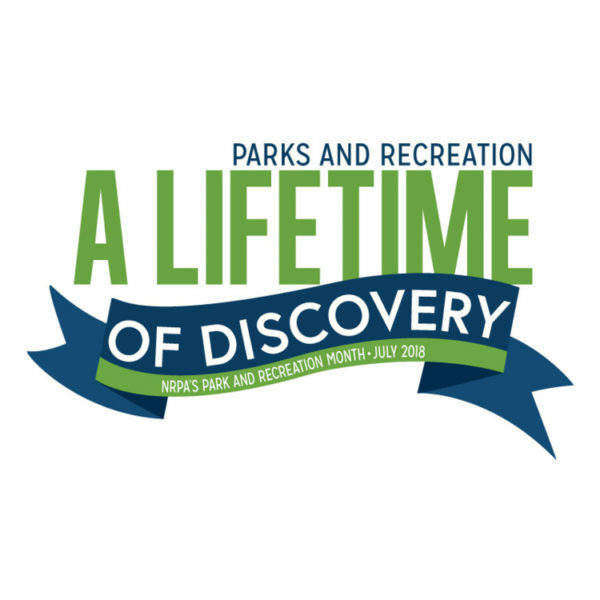 For 2018, the organization is celebrating “A Lifetime of Discovery”, which is inviting kids of all ages to discover all the ways parks and recreation can improve the quality of life, like science, technology, engineering, math (STEM) programming, senior programs, innovative health and wellness opportunities, community celebrations, outdoor education, flood mitigation, maintenance, and more! Visit the NRPA website for more information!